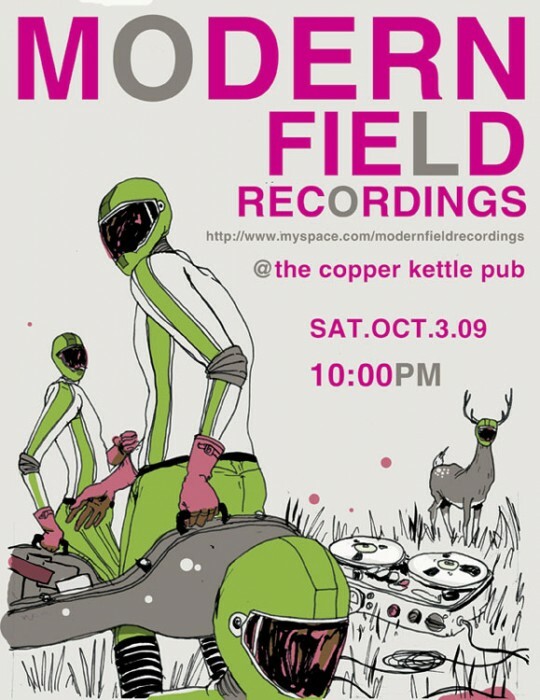 Levy Creative Management artist MIKE BYERS spits out another great poster for the Canadian band Modern Field Recordings. Check out the posters to date. They have become quite the collection.